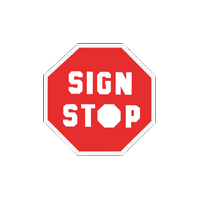 Installation We offer an installation option where we will come to your location and install your new sign for you! 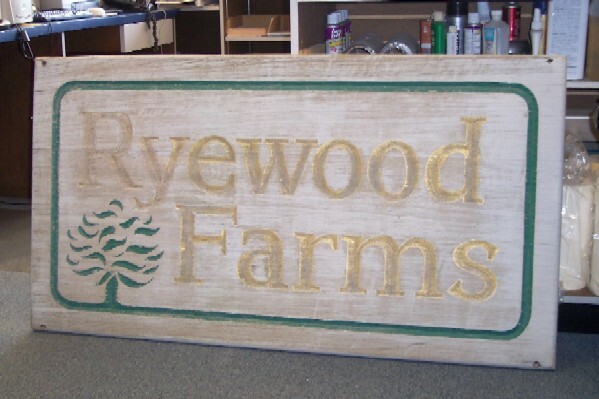 We pride ourselves on being professional and quick, making your sign look better, faster. Removal / Demolition Is an old sign getting in the way? Let us remove it for you! 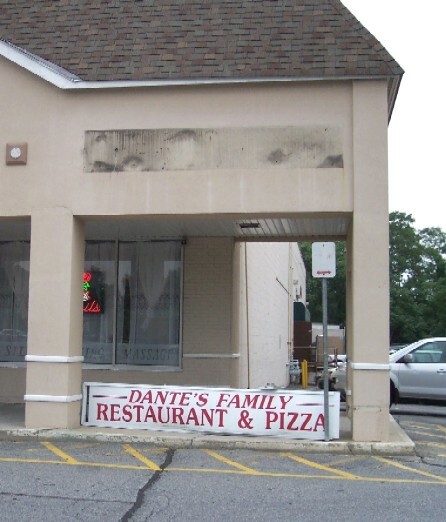 We'll take down the old sign, build you a new sign, and install your new sign for you! Quick and professional as always. 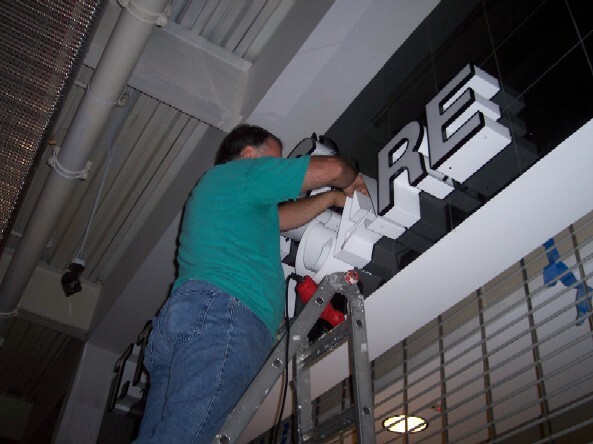 Repair / Restoration We repair and restore broken or worn signs. Don't let a lasting part of your business fade away when you can bring it back to life with renewed vigor!